Bill Anderson, the legendary brewmaster of ‘Gansett’s glory days who came out of retirement to help us revive the original recipe, died peacefully last night surrounded by loved ones. 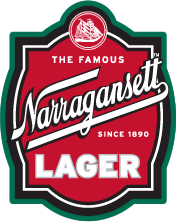 Without Bill’s help, ‘Gansett wouldn’t be nearly as famous as it was in the 60’s and is today, and we wouldn’t be able to produce our award winning lager. It seems as though Bill chose to leave the world last night so that he could be with us at the ribbon cutting ceremony for our brand new RI brewery today. You see, Bill had been living in California and was unable to travel due to his age. We are forever grateful that Bill’s daughter Sue sent us all of the brewing notes and photos she could find. 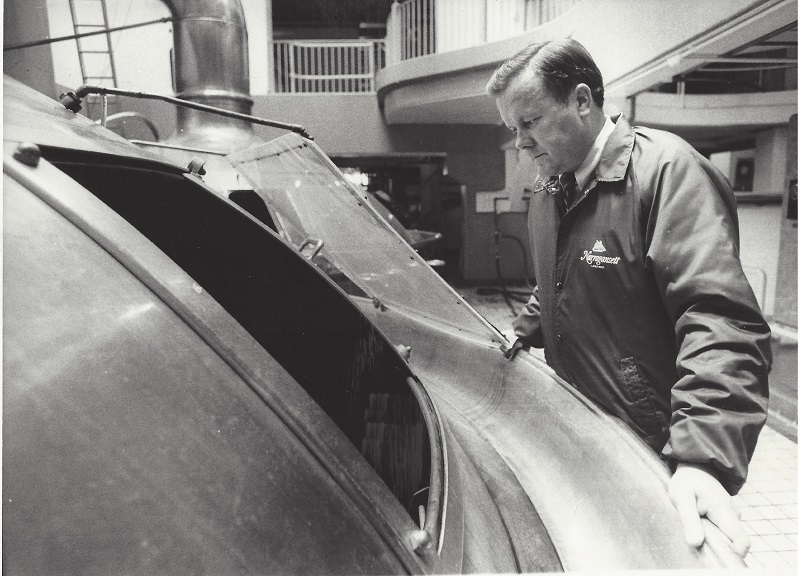 We can’t wait to make him proud by brewing another vintage recipe in his honor, back here in the Ocean State. So raise a ‘Gansett for the man, the myth, the legend… Bill Anderson.